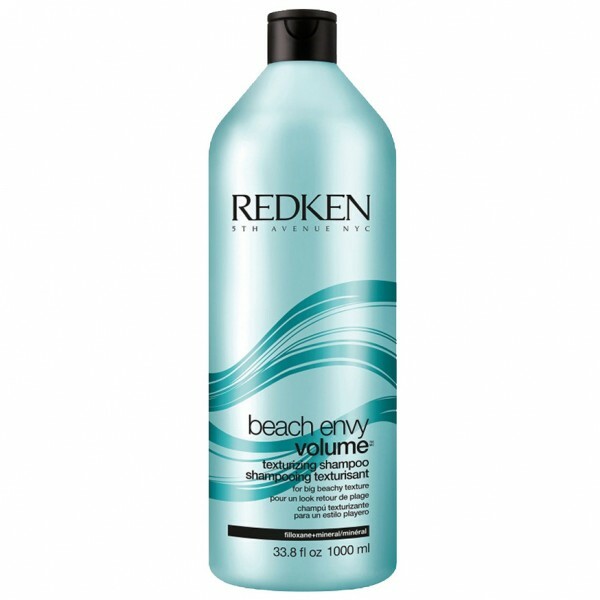 Volumising and texturising shampoo that gently cleanses. 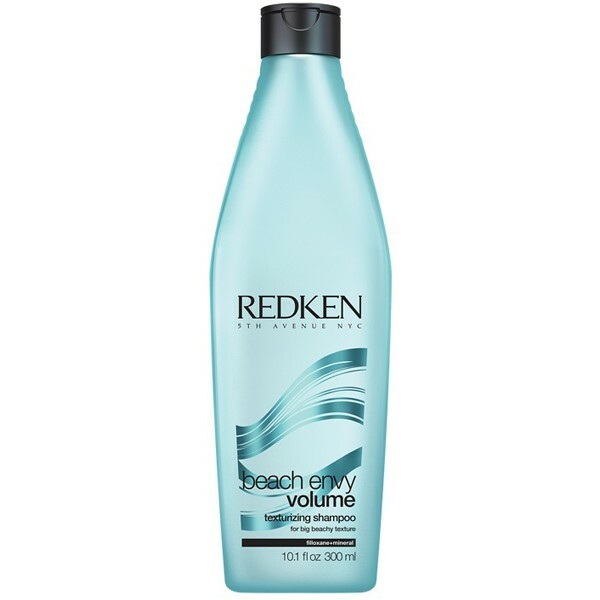 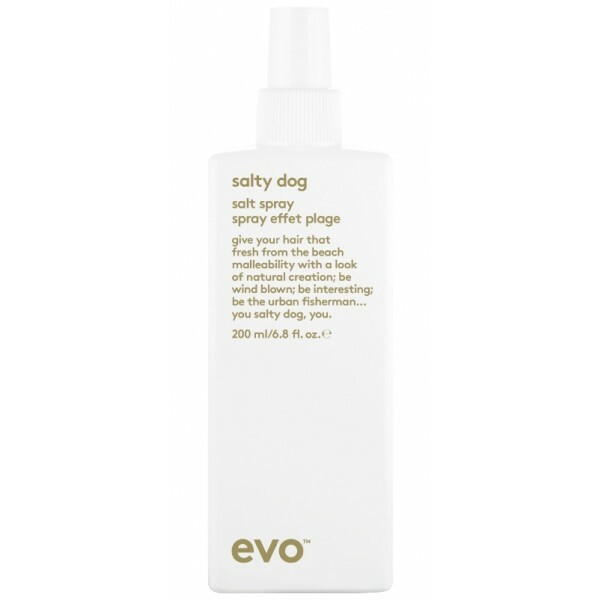 Delivers a texture-boosting blend of filloxane, minerals and polymers to create amplified, loose, beachy waves with amazing body. 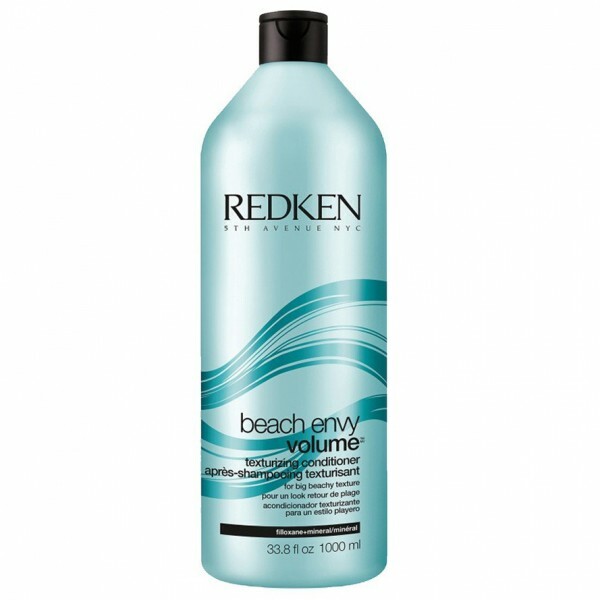 For best results, follow with Beach Envy Conditioner and Beach Envy Wave Aid.